Racehorse for Young Readers’ Children’s Classic Collections is a new series that offers readers timeless compilations of children’s literature. Handsomely packaged and affordable, this new series aims to revitalize these enchanting works and continue the tradition of sharing them with the next generation. Whether you’re a collector or just want to share these incredible tales with the young readers in your life, this book will provide readers with countless hours of unforgettable stories and artwork. Charles Robinson was a prolific book illustrator. 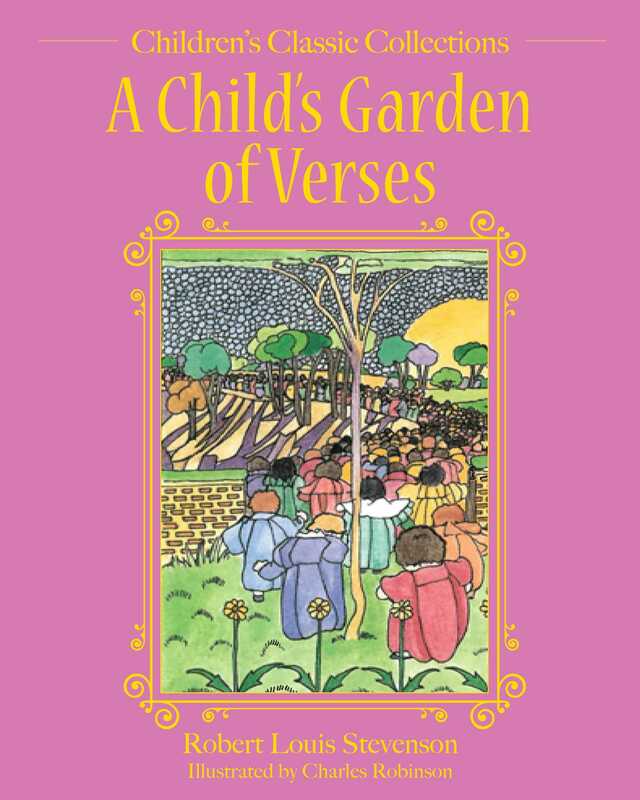 The first full book he illustrated was Robert Louis Stevenson's A Child's Garden of Verses (1895) which includes over 100 pen and ink drawings. It was extremely popular, going through many reprints, and generated numerous commissions. He illustrated many fairy tales and children's books throughout his career, including Eugene Field's Lullaby Land (1897), W. E. Cule's Child Voices (1899), Friedrich de la Motte Fouqu&#233;'s Sintram and His Companions (1900), Alice's Adventures in Wonderland (1907), Grimm's Fairy Tales (1910), Frances Hodgson Burnett's The Secret Garden (1911), and books written by Walter Copeland Jerrold and himself.